Today is the International Day for the Preservation of the Ozone Layer, the theme of which is Ozone Layer Protection: The Mission Goes On. Catchy or not, that title does a pretty good job of summing up where we are in terms of addressing global ozone depletion. On the plus side, scientists have confirmed that the Arctic ozone layer is on track for recovery by mid-century, although it’s expected to be “somewhat later” for the Antarctic. There’s also the way the Montreal Protocol is held up as a beacon of hope by green activists the world over as an all-too-rare example of a time when our political leaders got it right. Having been part of the process for many years now, and witnessed how things work from the inside, EIA very much agrees with that sentiment. However, with little progress at international level on curbing the use of HFCs, the chemicals which have replaced ozone-depleting substances in many countries, the self-congratulatory talk is ringing increasingly hollow. I’ll spare you more imaginary dialogue but the upshot of all this is that life is, sadly, seldom simple. However, the story can end happily ever after: the ozone regime can be fixed to make it a genuine and durable success story. And the way to do this is by agreeing to a global phase-down of the consumption and production of HFCs. Most members of the international community support this objective and it’s not hard to see why: current estimates show that a comprehensive deal on HFCs would prevent well over 100 gigatonnes of CO2-equivalent from reaching the atmosphere by mid-century. 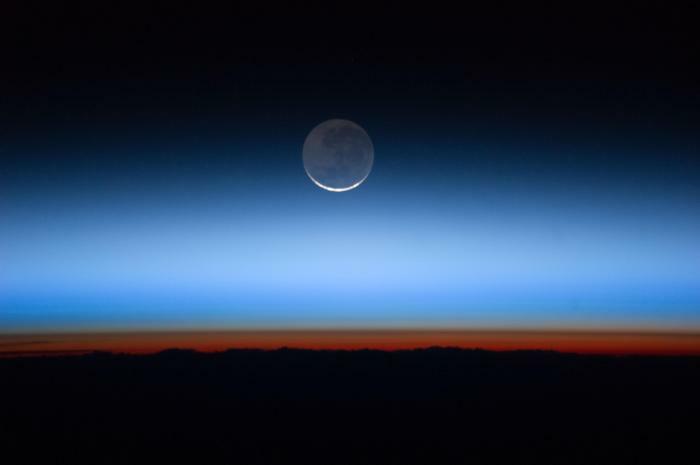 As the ozone layer slowly heads towards recovery, the impressive legacy of the Montreal Protocol is overshadowed by a huge yet avoidable climate threat in the shape of the planetary proliferation of HFCs. What’s more, a couple of alarming discoveries by scientists this year have underlined that we don’t necessarily have the whole picture on which ozone-depleting substances are floating around in the atmosphere and that some emissions just slip through the net even where control measures under the Montreal Protocol exist. So let’s not pat ourselves on the backs too much just yet.